An Athens Symphony concert is not just a chance to hear beautifully performed works by the greatest composers. It’s an opportunity for family entertainment, neighborhood fellowship, and a shared community experience. 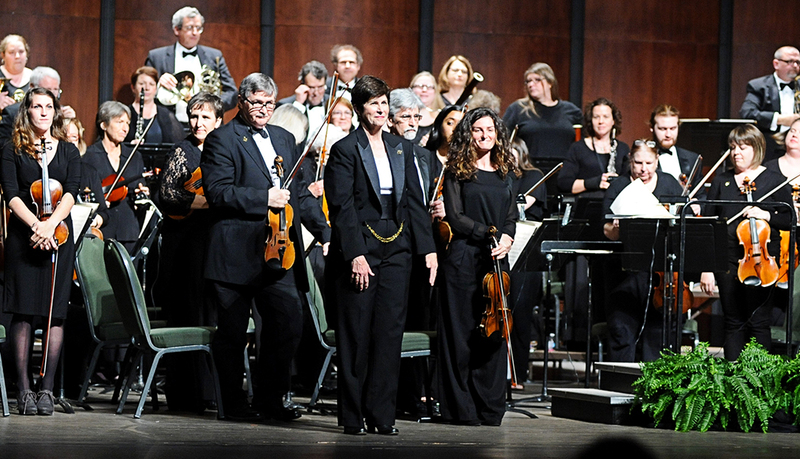 It’s a chance to celebrate Athens' renowned symphony where first-class musicians, driven by their passion and love for music, share their gifts with their community. Our 41st season continues this steadfast commitment to be More Than Music. Help us carry the tune this season by becoming a Contributor or Corporate Sponsor. Without the financial support of local donors like you, the music will stop. Help continue world-class performances right here in The Classic City. Support your Athens Symphony today. With the Athens Symphony, you will discover the magic of great music-making in classical, holiday and pops family concerts. Expect to enjoy yourself! 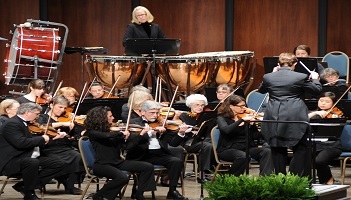 Founding Conductor Albert F. Ligotti retired in 2012 and the Athens Symphony embarked on a new era under the leadership of Susan Dinwiddie and the expanding role of Associate Conductor Brad Maffett. 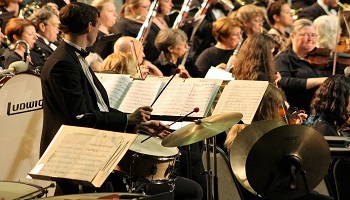 All members of the Athens Symphony Orchestra and Chorus are volunteers who bring their musical talents to weekly practices and concert performances inspired by their passionate love for music. 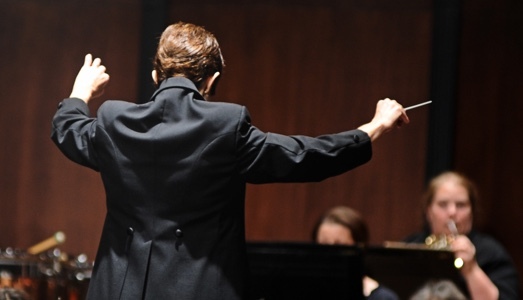 With no income from ticket sales, the Athens Symphony is totally dependent on the generosity of individual donors and corporate sponsors to pay for our rehearsal and performing space, music and licensing fees, and other expenses to keep our performances complimentary for all to attend. 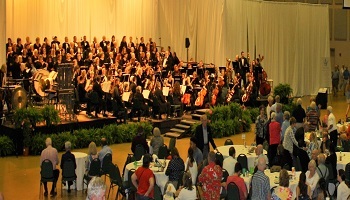 Share your symphony experience with your photos from our concerts throughout the year. Still photography is welcomed before, during, and after the concerts. Just remember, during concerts flash and video/audio recordings are not permitted. Then share your photos on Instagram and Facebook using the hashtag #AthensSymphony.